American Eagle Investigations possesses a long track record of solving cases for individual and business clients. 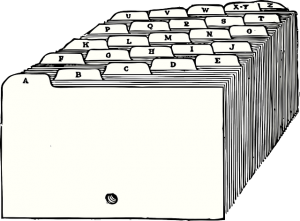 These closed cases exemplify some of the services we offer. Details have been adjusted to protect our clients’ privacy*. * Note: Safeguarding client privacy is of paramount importance to American Eagle Investigations. 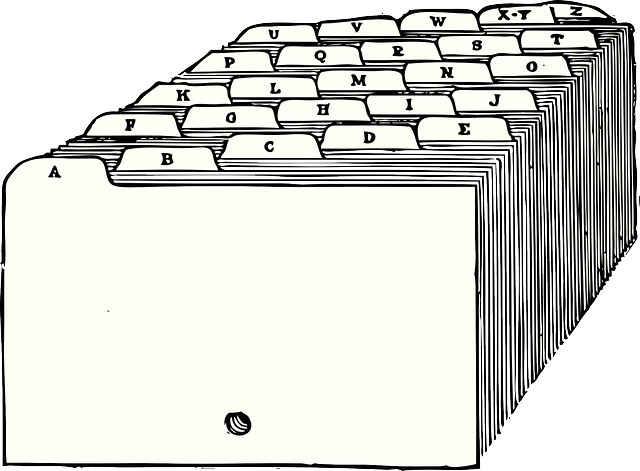 No identifying information is disclosed unless the clients themselves have posted a public testimonial. We were hired by an out-of-state client to determine if his wife was having an affair with a co-worker while she was on a business trip to New York City. We conducted five days of surveillance and ultimately confirmed the client’s suspicion that the wife was, in fact, cheating on her husband. A wife hired us because she suspected her husband of cheating. We conducted surveillance on the husband’s business trip to New York City. We tracked him at his luxury midtown hotel, where we captured video of him entering the lobby with his mistress. We followed the cheating husband and his mistress on foot and by vehicle as they walked and took taxis in Manhattan. We subsequently captured video proof of their intimate relationship as they held hands and kissed while shopping, going to a restaurant for dinner and to a Broadway show. Read more on American Eagle Investigations cheating spouse services here. American Eagle Investigations was featured on the Breaking Amish reality TV show, successfully locating an adopted Amish girl’s birth parents. A woman who saw this episode on television subsequently contacted us in hopes of finding her own birth parents. Not only were we able to identify and locate them, but the client also learned that she had a half-brother and half-sister. To this day, they remain in close touch. 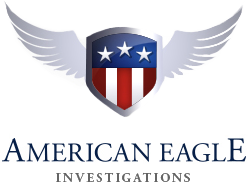 Contact American Eagle Investigations today for a free and confidential consultation. An anxious mother and father contacted us to help find their missing child. Although they had filed a report with their local police, the child was still missing after more than two weeks. Within just two days of in-depth investigative work, American Eagle Investigations not only located the child but also safely reunited the family. An auto insurance company doubted the claims of an individual who said he could no longer work due to injuries sustained in an accident. After multiple days of surveillance, American Eagle Investigations obtained video of the individual at work, doing the kind of heavy manual labor that would have been impossible had his claims been true. Get to the truth faster with our detective work in New York and surrounding areas! For more information, please do not hesitate to contact us at 212-344-8997 for a free and confidential consultation from owner and private investigator Dan McBride.